The Rebholz family’s connection to the vine dates back to the 16th century and today the estate is regarded as one of Germany’s top ten producers of fine wine. 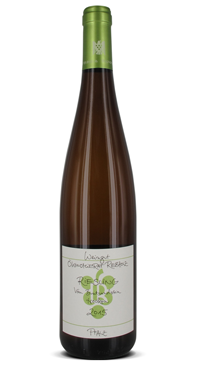 The estate’s 22 ha are located in the Pfalz region and are farmed biodynamically. Mr. Rebholz is an outspoken proponent of Germany’s Grosses Gewächs movement.